1. Any lotions or creams in a pot. If you have to dip your fingers in, you shouldn’t be sharing. According to a study done at the University of Colorado and posted on Bacteriality, there are nearly 332,000 genetically distinct bacteria on the human hand, which belong to 4,742 different species. Enough said. Safe to share: Anything in a pump because you never come into contact with the product. You’ve probably been told time and time again not to share this, but then your GF asks to quickly borrow it and you say ‘sure’ because, how much harm can it do? The answer is, a lot. 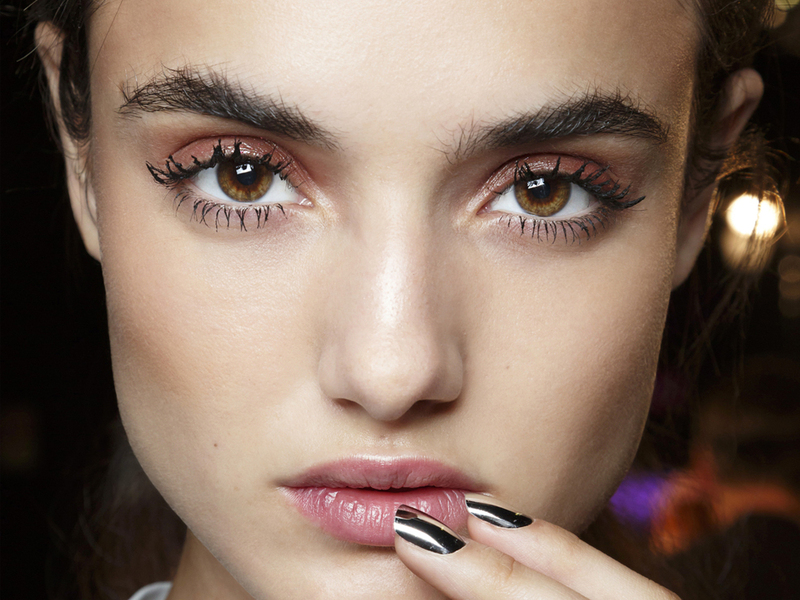 The wet environment of mascara harbors bacteria and because your eyes don’t have the same layer of protection as your skin, it’s open to more infections. Safe to share: eyeliner because you can shave it down to a brand new state, just make sure you dip your sharpener in alcohol before after use. We’ve all heard that bacteria doesn’t multiply on powders like it does in wet formulas, but that doesn’t mean there’s no transfer of bacteria if you and your friend use the same powder. If you’ve ever been to a make-up counter, you’ll notice they spray the surface with an anti-bacterial makeup spray and that’s the reason why. Safe to share: liquid foundation from a pump or squeeze tube, so long as you don’t touch your skin to the end of either. Also, powders that have been sprayed with alcohol before use. Whether it’s lipstick, lip balm or lip gloss, you shouldn’t share it. A large percentage of people carry HSV-1 (otherwise known as oral herpes) but don’t know it’s in their system, so even if your friend thinks she doesn’t have it, she still might. Plus, it’s another wet environment, so you can bet your bottom dollar that it’s accommodating your own bacteria (soon to be your friend’s bacteria too if you share). Safe to share: lip liners. Just like eyeliner, you can shave it down to a new state. We get it, your friend’s colour collection is like, 4 times the size of yours and she managed to get her hands on the burgundy shade that sold out within 4 minutes. That’s still not a good enough excuse to use it. Not only do you probably use your fingers to apply cream eyeshadow (hello germs) but it’s also tacky in texture so once again, lets the bacteria thrive. Grossing you out enough yet? Wait until you see what can happen if you don’t throw your make-up out after it’s expiry date. They’re the tools of blending dreams and also one of the worse things for cross-contamination. 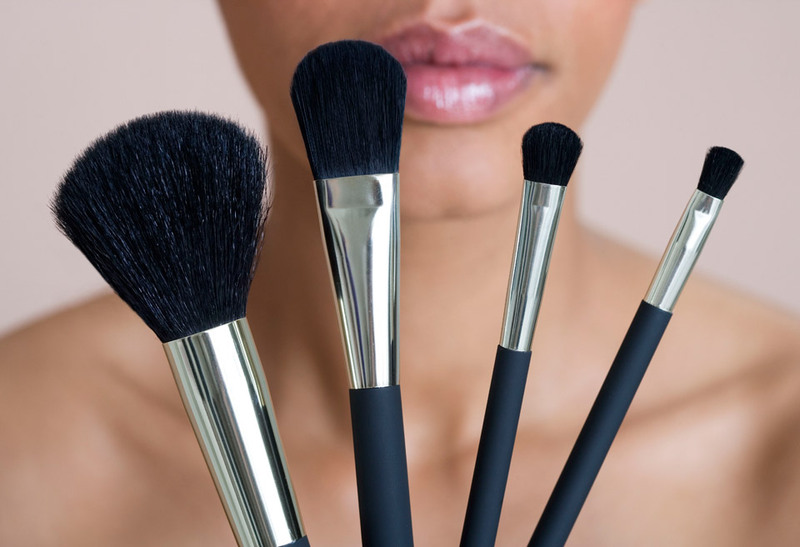 If your friend has a spot and uses your make-up brush, the likelihood of you getting a spot too is extremely high. The only way to share them is to spray them with an alcohol based product to kill bacteria or shampoo them in between use. How often do you grab whatever razor is available in the shower? Even though stainless steel doesn’t carry bacteria for very long, you can still transfer warts or genital herpes and if you nick yourself and draw blood or any fluids, you’ll leave bacteria on the blade even after rinsing, making anyone who uses that susceptible to staph infection, hepatitis and other blood born viruses. It’s not like sharing a toothbrush happens every day, but even the rare occasion you use your boyfriend’s because you forgot yours isn’t a good idea. Our mouths are filled with bacteria – good and bad – the bad of which can make you susceptible to cavities. Stay out of the dentists’ chair and use your own.